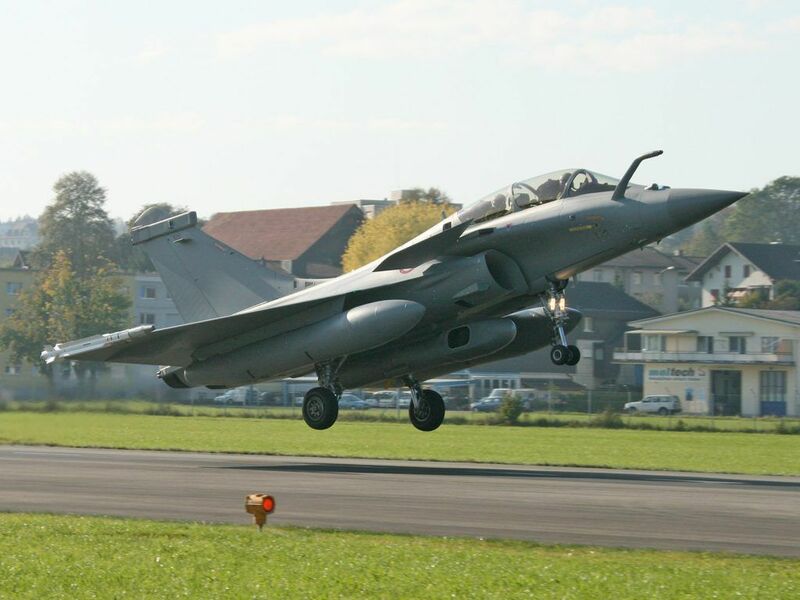 A 64-year old civilian passenger was accidentally ejected from a French Air Force Rafale B fighter jet as the aircraft was taking off from Saint-Dizier 113 air base on Mar. 20, 2019. The backseater, whose identity was not disclosed, is said to be a man. He suffered serious back injuries and was hospitalized according to the French Air Force spokesman. The incident occurred at 13.52 LT as the aircraft was taking off for a training mission.